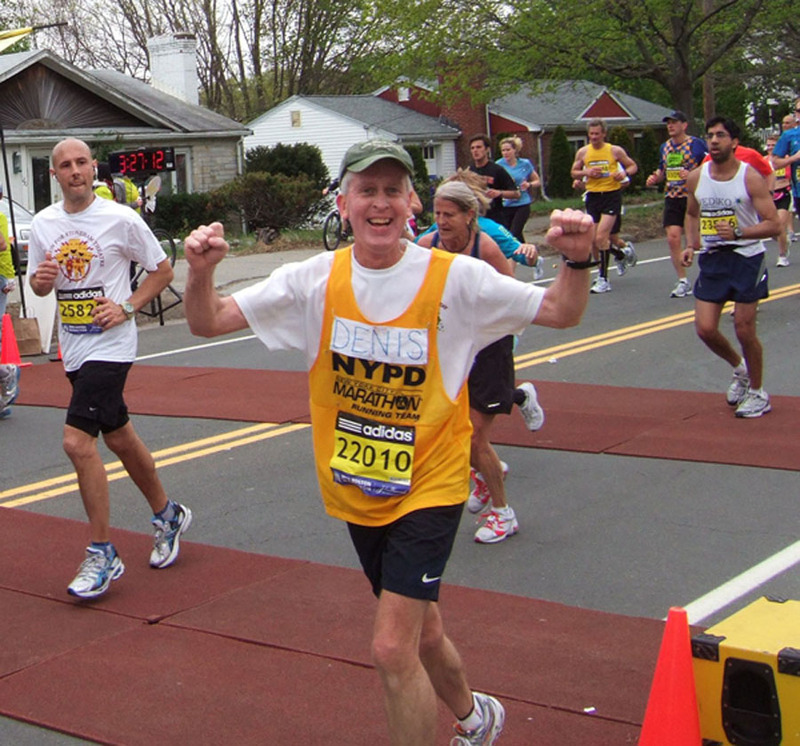 Congratulations to Father Denis Sweeney who finished the Boston Marathon Monday with a time of 3:56:36! He finished 14,506th out of 27,000. Father Denis, who is the director of the Redemptorist theology students at Mission Church in Boston, has completed several other marathons. He professed vows as a Redemptorist in 1977, and was ordained to the priesthood in 1981.